Every CEO and Sales Leader understands the above formula intimately. They know the Profit number required, and they know the budgeted costs. 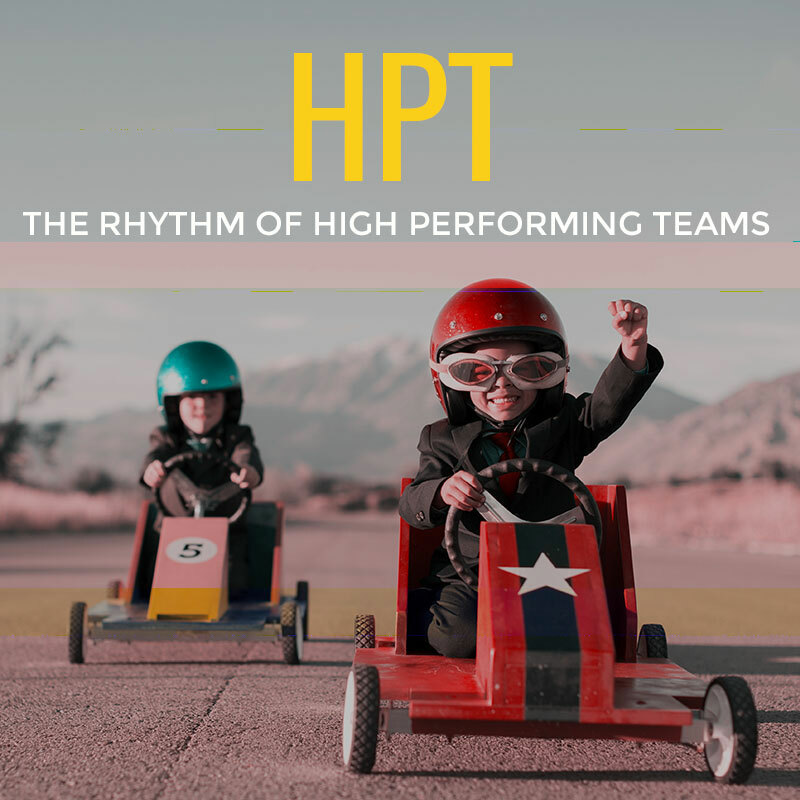 The question which keeps them awake at night is “Will the revenue number happen?” Many senior leaders are looking for a way to put a structured and proven science around the sales team in the same way as they can systemise the rest of the business. 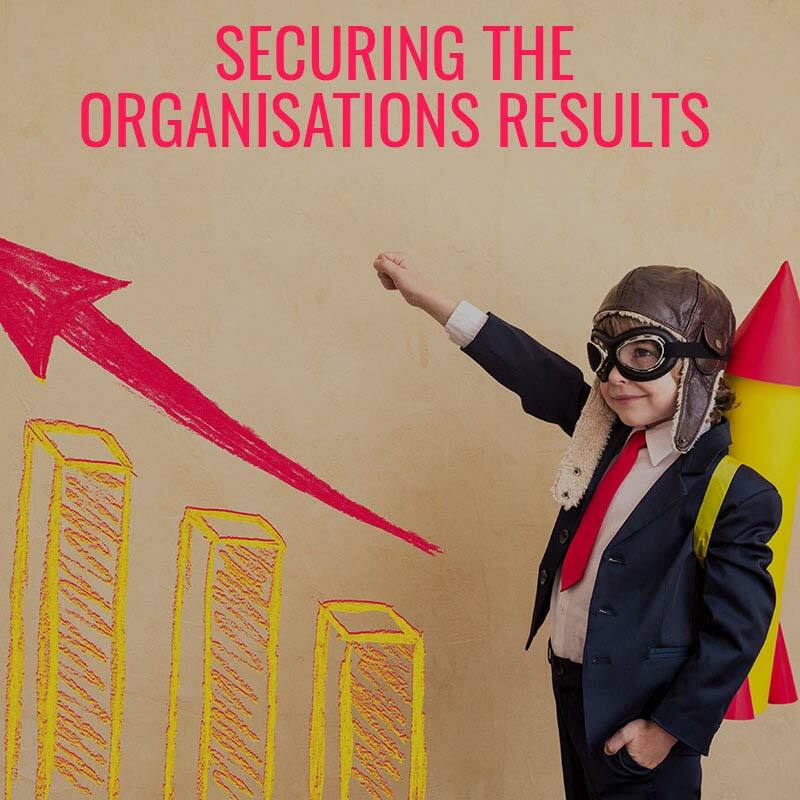 The success of the organisation lies in creating an inspired and energised sales-force – one’s where the team members WANT to make the revenue results happen, as opposed to being told they must happen. 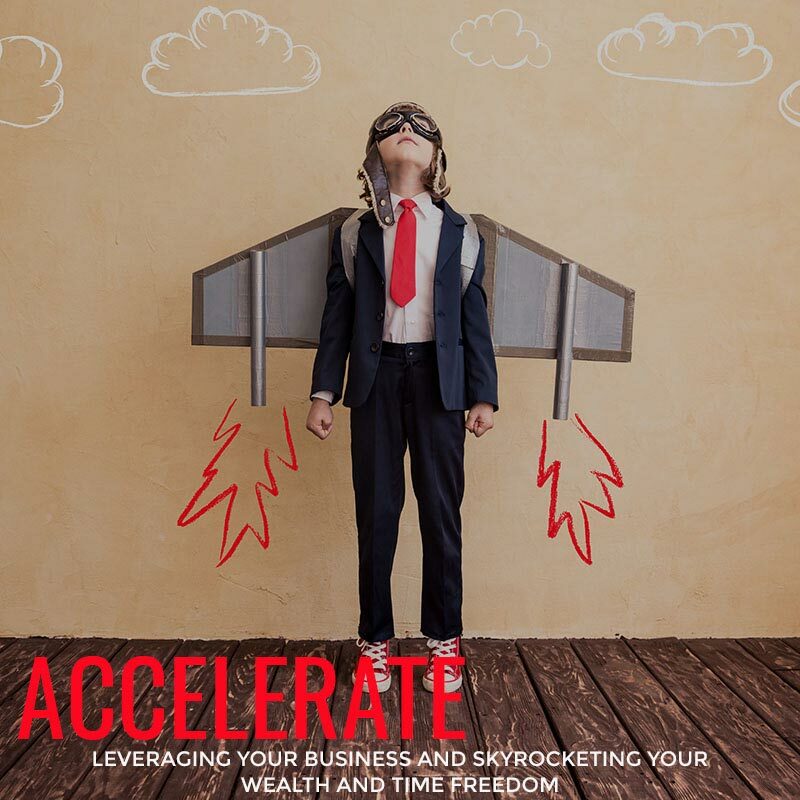 The SFE³ on-line coaching program adds the science and the momentum; moving the sales-force from an un-measurable enigma to a predictable and transparent field-team. 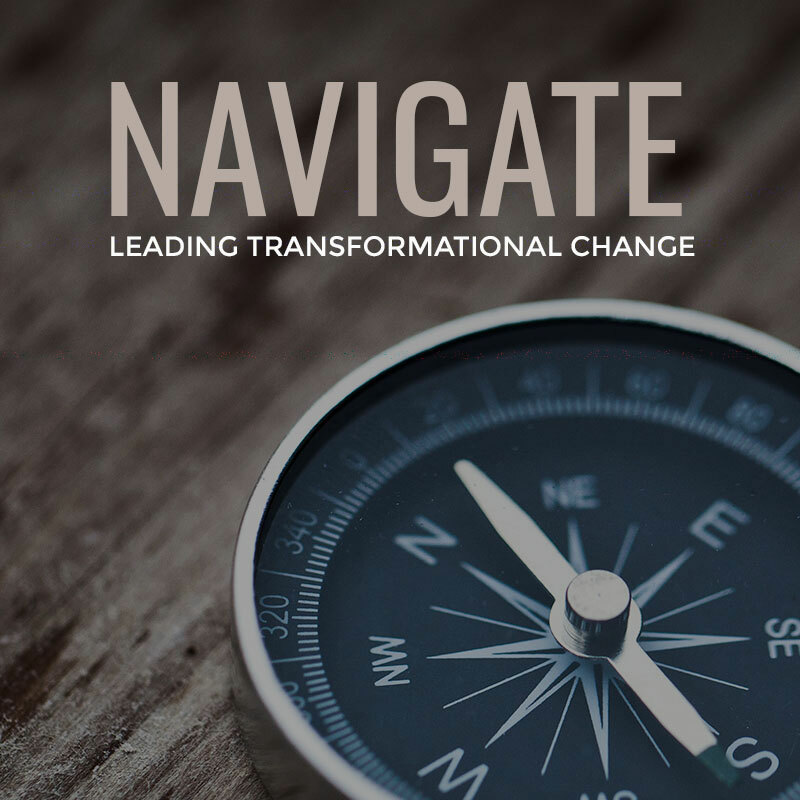 ELEVATE (Sales Leadership & Coaching) program. 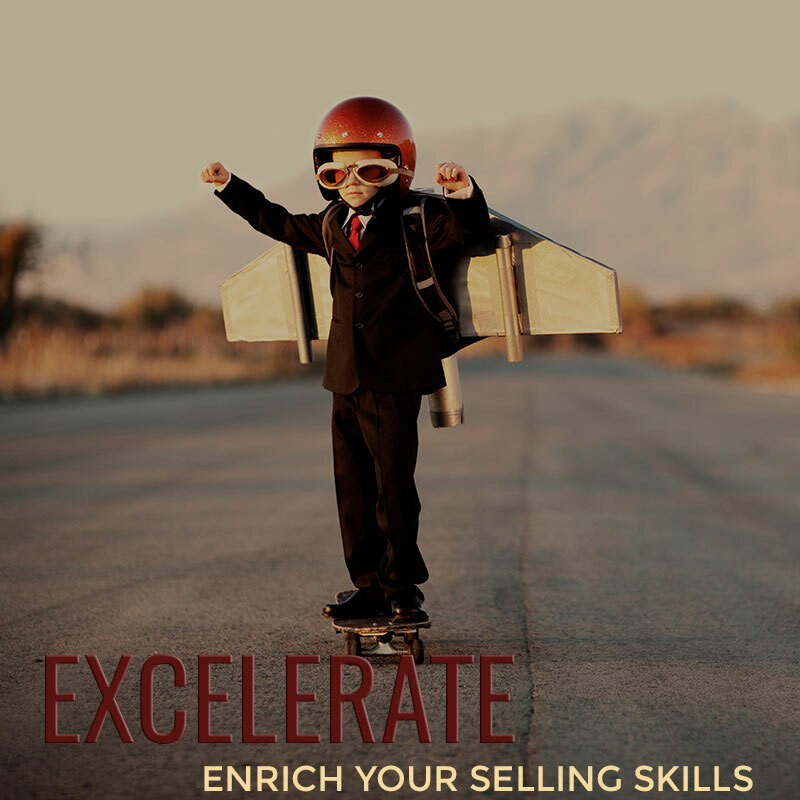 What’s inside the Online SALES FORCE EFFECTIVENESS (SFE3) Coaching Program? You may be doing 2 or three concurrently depending on how quickly you need to be bought up to speed. 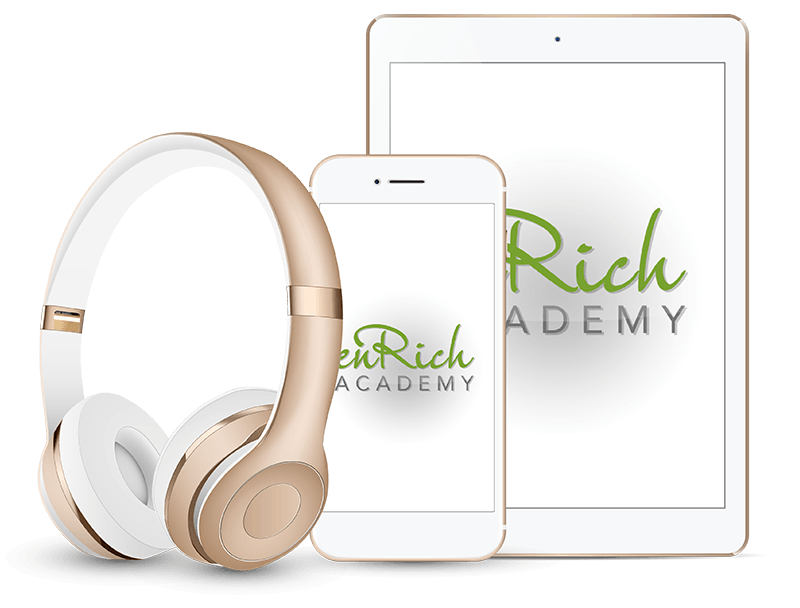 For more detail on each of the online coaching programs, explore the links above. WHAT IS THE SFE³ Program? 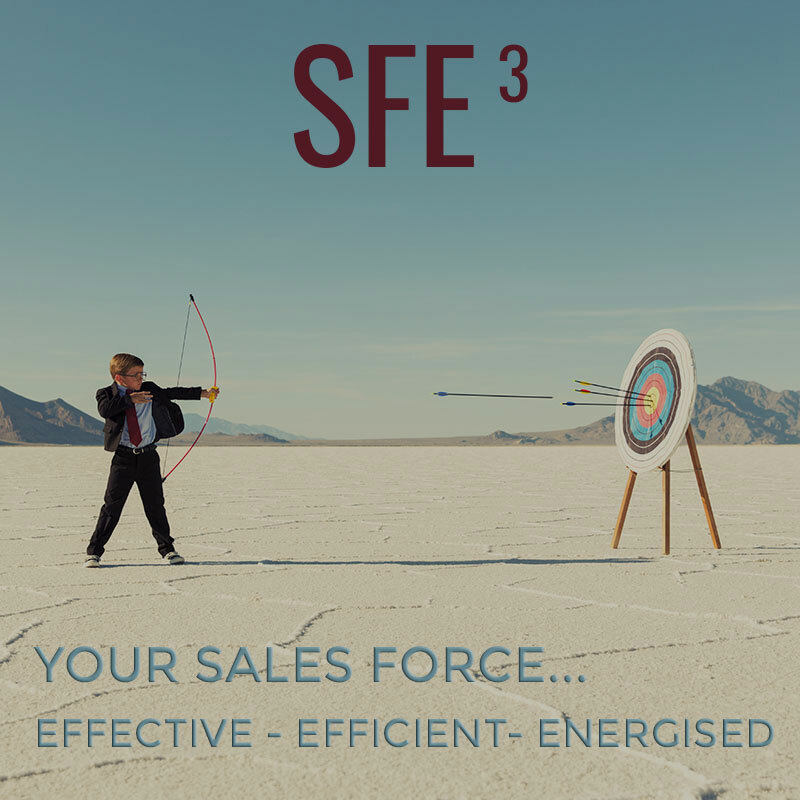 SFE³ is a proven sales-force effectiveness process designed to create an Effective, Efficient, and Energised Sales-Force. 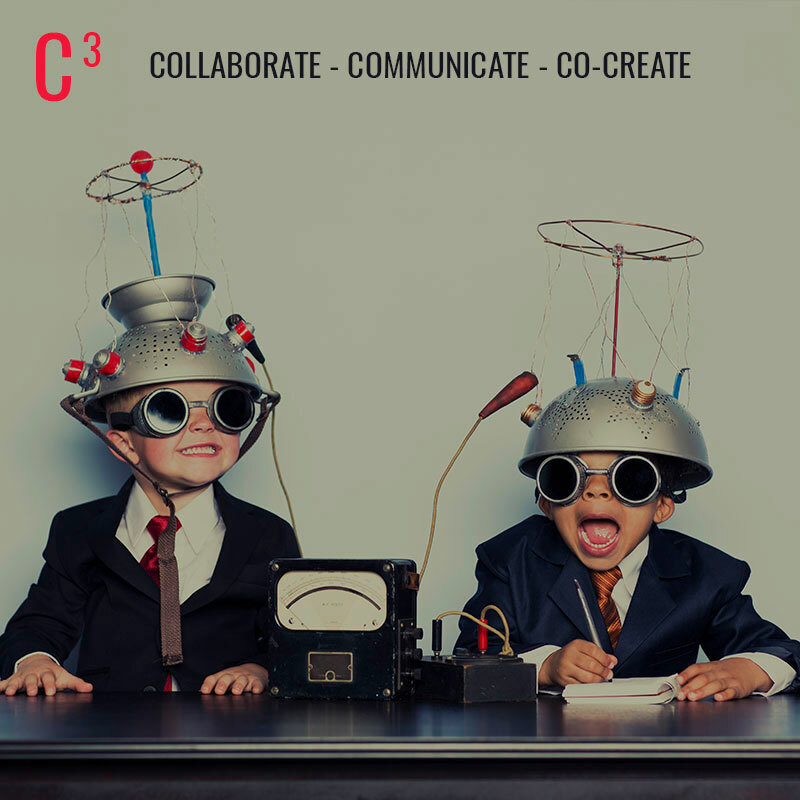 E to the power of 3… Effective: Maximising selling time and productivity. 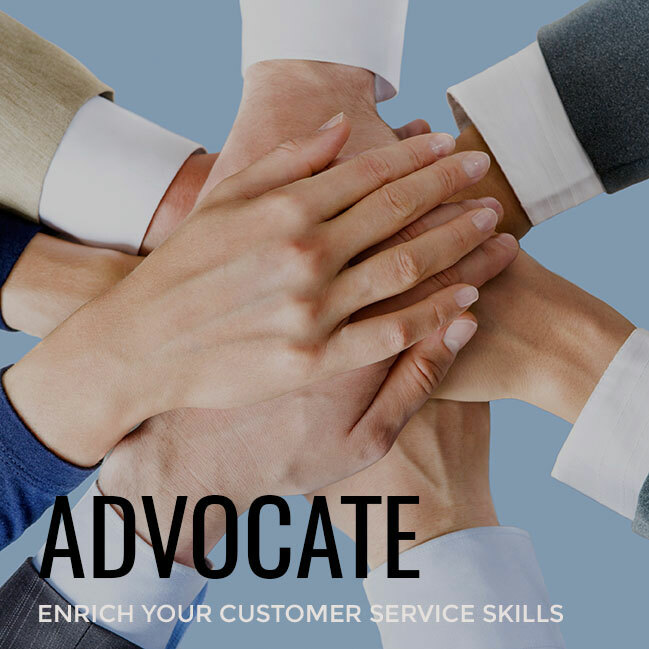 The team’s sales activity is aligned with the Sales & Marketing direction and small changes in their effectiveness yields commercial results to the bottom line. 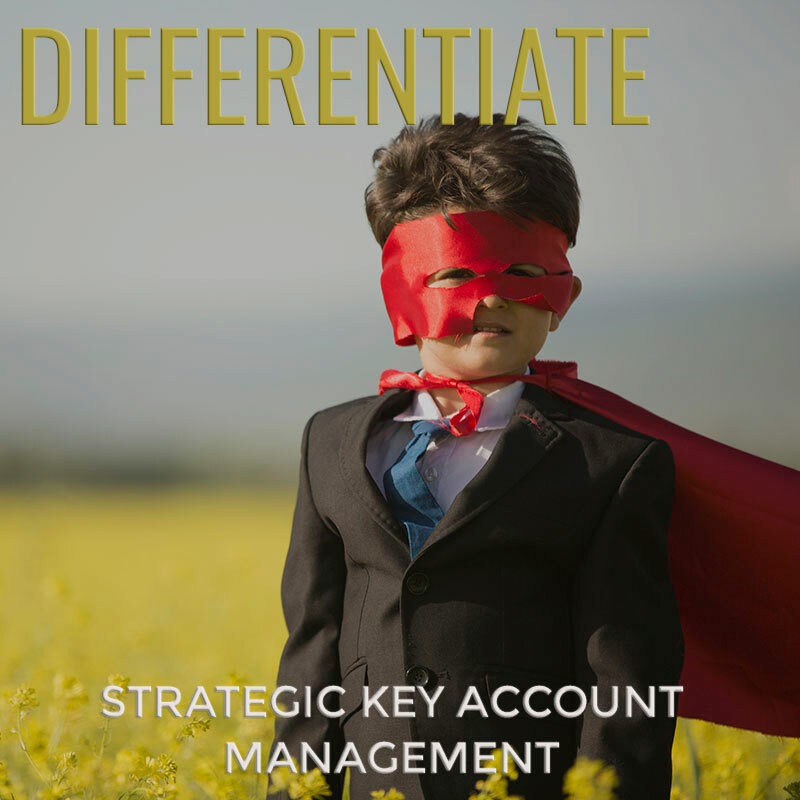 Efficient: Skilled in maximising conversions, leveraging new business opportunities and penetrating existing clients. Energised: A high performing sales team is inspired from within (as distinct to motivated by the Sales Manager). The Sales Leader creates a compelling vision that the team wants to part of achieving. 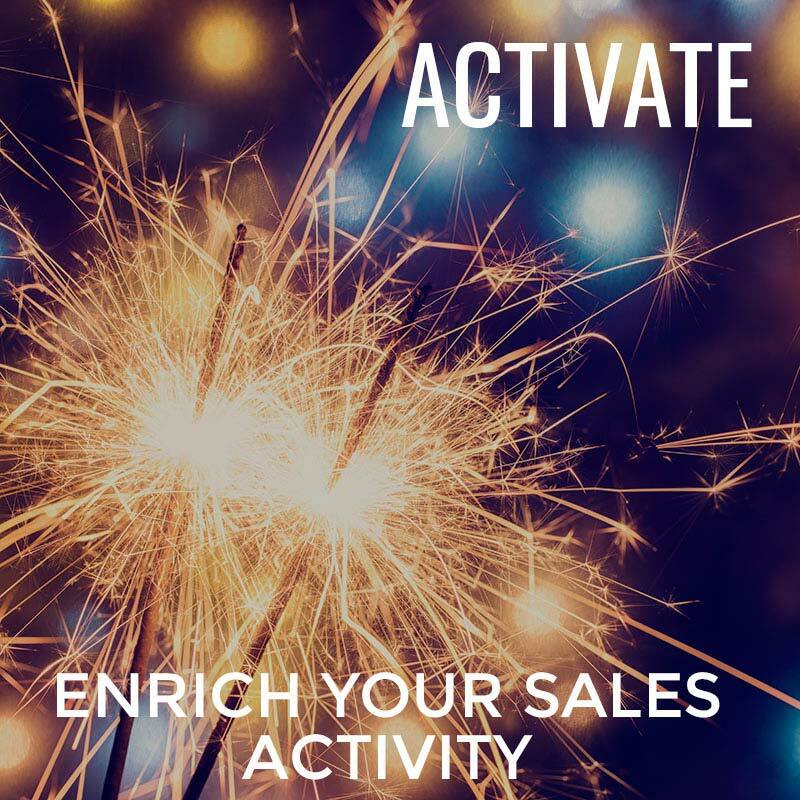 Inspired sales activity creates energy and momentum which amplifies sales revenue and profit. Created by Ian Stephens, founder of the enRich Training & Development Group (enRich), SFE³ has evolved as a result of 21 years of experience across 29 countries specialising in designing and implementing SFE methodologies for over 250 companies. 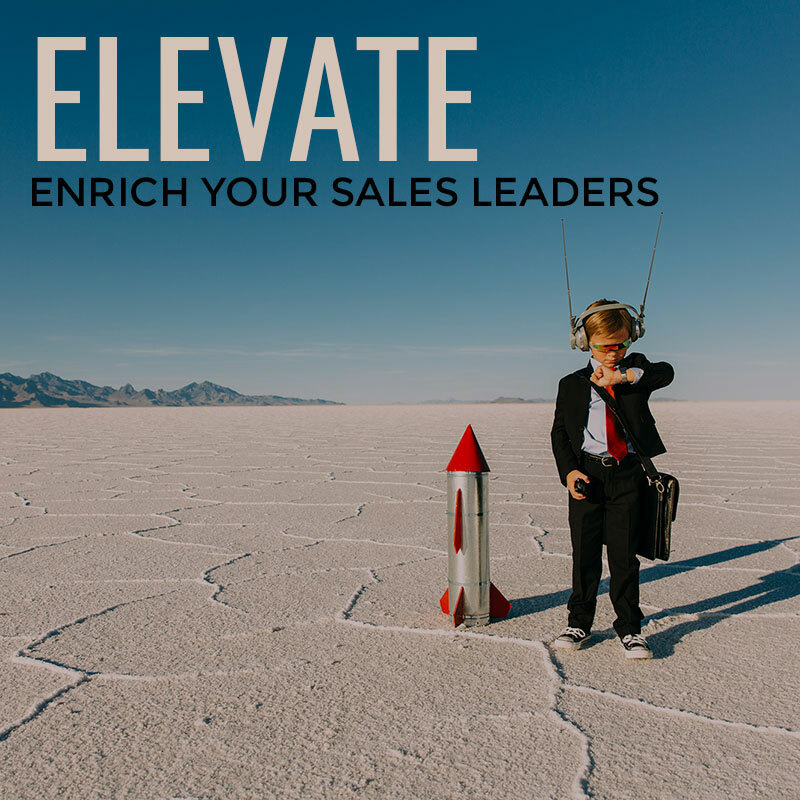 It is a tailored approach where ‘Inspired Sales Leaders’ meet ‘Engaged Sales Teams’ in order to drive revenue and financial performance. 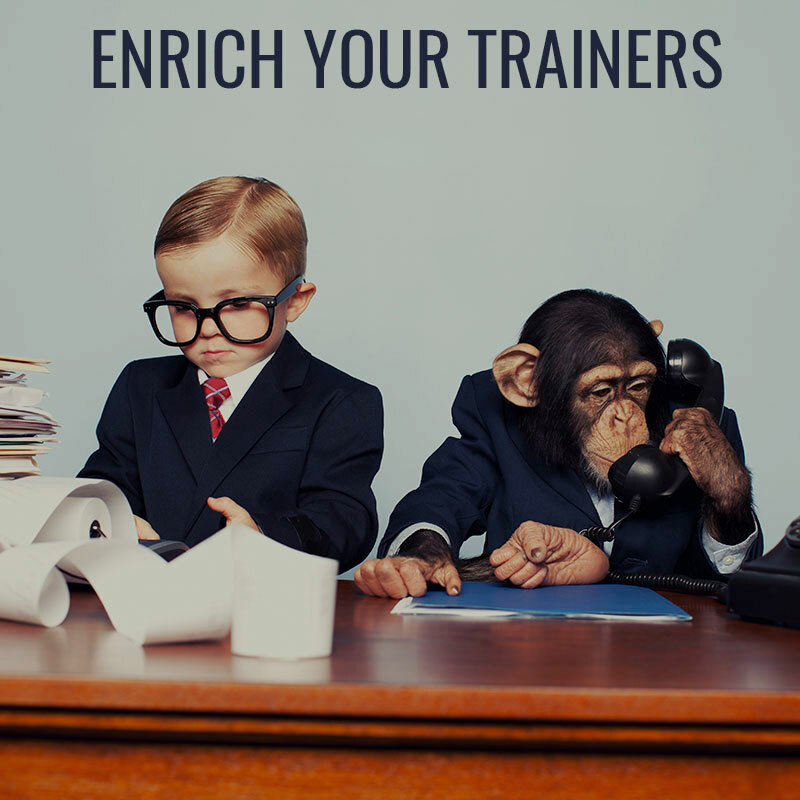 enRich has over two decades experience in delivering training programs and on-going coaching programs across 29 countries in the areas of sales-force effectiveness, sales training, culture transformation, change management, managing disruption, consultative selling skills, high performing teams and negotiation skills.